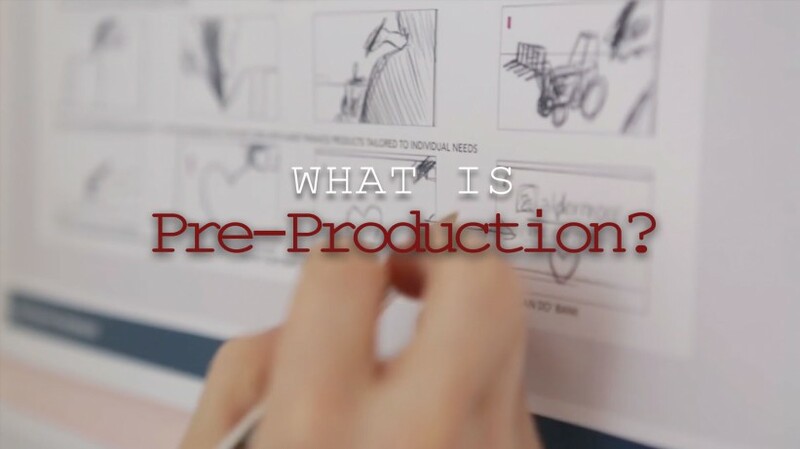 Pre-Production: What is it, what does it mean? 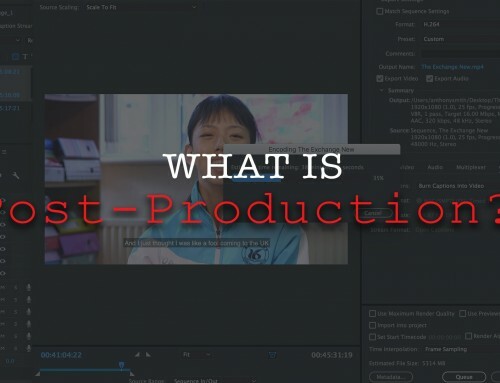 Pre-production is a term you should hear on every video project, commercial or otherwise and it, as per it’s title, is done before the production begins. It is essentially ‘production prep’ but sounds more official. It covers literally everything until the morning of the shooting day. Normally the first part of pre-production would be writing the script and creating mood boards/look books. 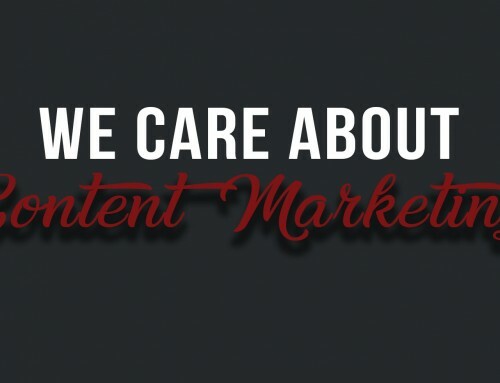 These make sure that the production company, agency, client and crew are all on exactly the same page in regards to what it going to be achieved. Once these documents are shared and everyone knows what they are striving for, other elements of pre-production begin. 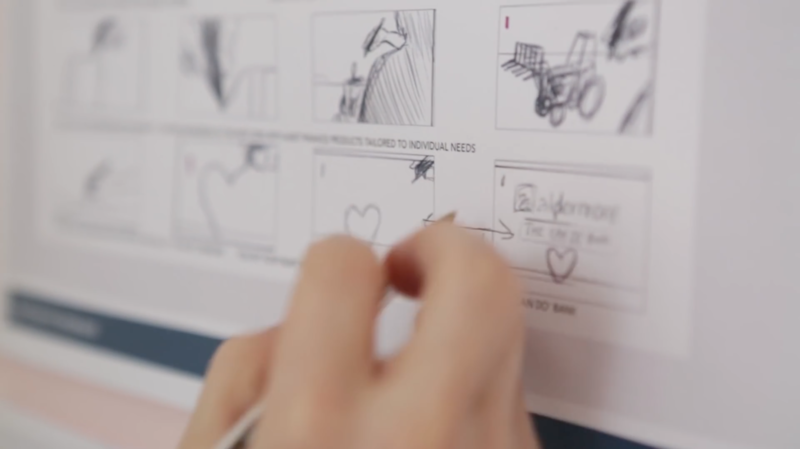 Often each department will then do a script breakdown and pick out specific elements that are important to them and annotate the script to keep everyone else in the clear. From a production company side, this includes finding and negotiating with locations, crew, cast and all the legalities and contracts surrounding these. It also will normally include buying and hiring equipment, props, costumes and another production design elements needed for the shoot. All of this involves a huge amount of scheduling, planning and budgeting. On the shooting day there is a lot to co-ordinate, gear, cast, crew, clients, lights, sound equipment, people asking what is going on, food, drinks etc etc etc. It is therefore vital that the entire day is meticulously planned down to the last minute. 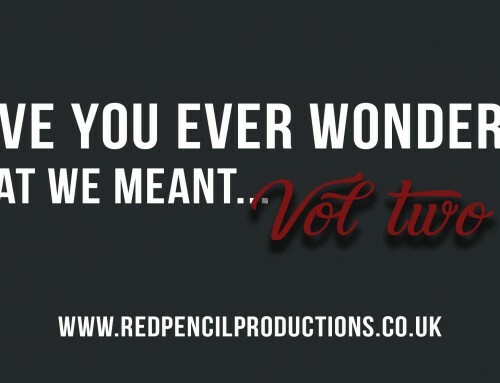 Budget permitting we will normally hire a first assistant director (1st AD) to take care of the scheduling of shots and organisation of the set to allow the creative team to focus on their own specific discipline. Finally there are often tests and rehearsals if the piece features scripted acting or specific effects etc. If you would like to hear how we take care of pre-production and can use it to benefit you book your free consultation here.